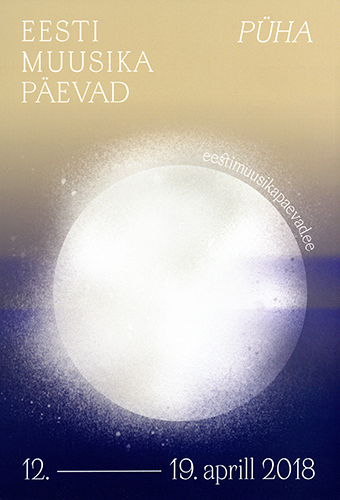 In the UK, while it’s not that difficult to find performances of music from many parts of the world, opportunities to hear music from Estonia – with the obvious exception of Arvo Pärt – are extremely rare. So the decision of the BBC Symphony Orchestra to include in their season a concert devoted to Estonian music – celebrating the one-hundredth anniversary of the country’s independence – came as a surprise and a very real treat. The concert took place on 4 July at the BBC’s famous Maida Vale Studios, and was broadcast earlier this week. Conducted by Olari Elts, the orchestra performed works by three generations of Estonian composers, Eduard Tubin (who died in 1982), Erkki-Sven Tüür and Helena Tulve, all three of them pieces that have been around for some time, but which could do with being a lot better known. In this Estonia in focus weekend i’m going to explore two of them, starting with the piece by the most junior composer of those three generations represented at the concert, Helena Tulve’s Extinction des choses vues (Extinction of things seen), composed in 2007 but only now receiving its UK première. 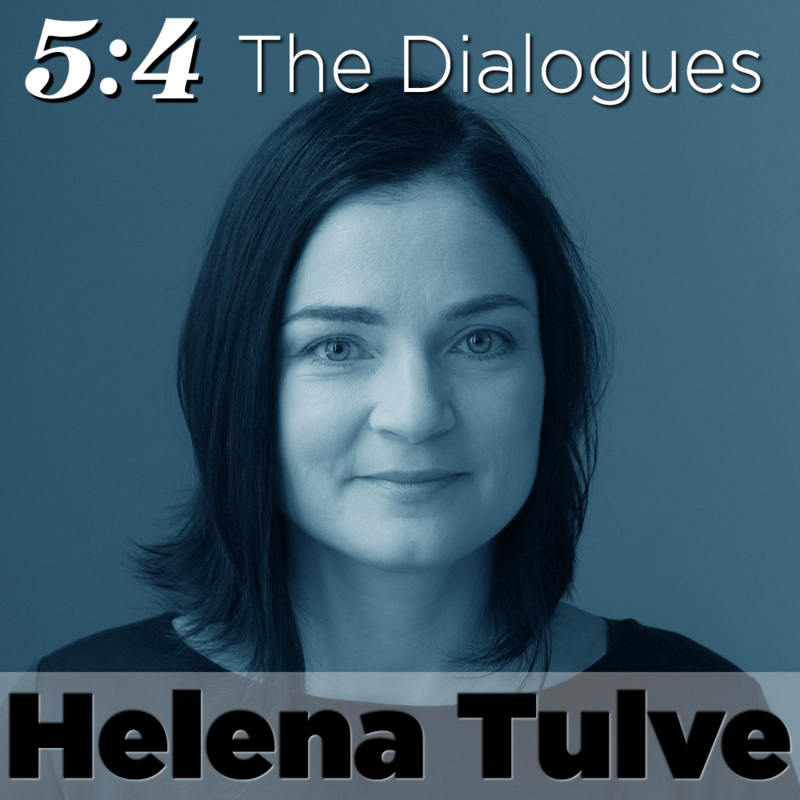 i’m thrilled to to present a new addition to my series The Dialogues, which, on this occasion, finds me in conversation with the Estonian composer Helena Tulve, whose work i’ve admired for many years. Although widely-known across Europe, Tulve’s music – like most Estonian music (with one obvious exception) – is very rarely heard in UK concert halls. Considering how radical and unconventional her music is this is unfortunate, though there’s some mitigation to be found in the two albums of her music released by ECM, Lijnen (2008) and Arboles Lloran Por Lluvia (2014) (an earlier album, Sula, released by Estonian Radio in 2005, is extremely hard to find but well worth the effort). Discussion about Tulve’s work is similarly neglected, and as far as i’ve been able to ascertain, this Dialogue may be the first really in-depth interview with Tulve to have been published anywhere, in which case i’m glad to have been able to shed some light on her music and the compositional thinking behind it. As usual, i’ve interpolated numerous excerpts from Tulve’s music throughout the Dialogue to expand upon and illustrate some of the points being made in our conversation. 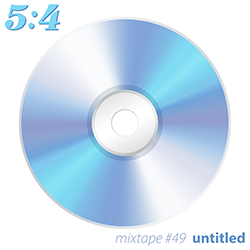 A complete list of these excerpts can be found below with the time in the audio when they occur, together with links to buy the music – though it should be noted that many of them are taken from live recordings and are not presently available. Please also note the small number of footnotes i’ve added below which address a couple of ambiguities and errors (on my part) that cropped up in the discussion. i want to thank Helena for being so generous with her time and so forthcoming in our conversation. It’s my sincere hope that this Dialogue will go some way to the whetting of appetites and a deeper understanding of her music and compositional outlook, and that as a consequence we might hear a lot more of her work, both live and on recordings, in future. In my view, she’s one of the most outstanding composers working today. For those wanting to explore Tulve’s work further, there are some links at the end. i also want to thank Mari Arnover for providing the photo used on the artwork. Finally, having noted the general absence of her music in UK concert halls, there’s a rare chance to hear one of Tulve’s most overwhelming works, her 2007 orchestral piece Extinction des choses vues, at a BBC Symphony Orchestra concert at Maida Vale next Wednesday. It’s an opportunity absolutely not to be missed – though for those who can’t be there, the concert is being recorded for broadcast at a later date. A few days ago i returned from spending a week in the city of Tallinn, experiencing most of this year’s Eesti Muusika Päevad, the Estonian Music Days, the country’s most important festival devoted to contemporary music. 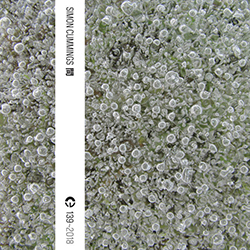 In previous years i’ve commented on the perception that what one hears during EMD often seems remarkably removed from the conventions and traditions that we associate with new music in western Europe, and in tandem with this, that the development of Estonian contemporary music can appear to have taken place – and, to an extent, continue to be exercised – in a kind of hermetically-sealed bubble. 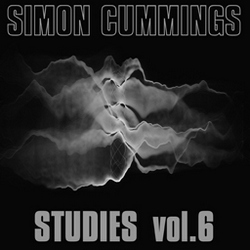 As my understanding and appreciation of this music has deepened, i’ve come to realise there’s both truth and falsehood in these perceptions, but to say that the situation is a complex one – due to a tangled mixture of political, geographical and cultural elements – is to put it extremely mildly. To conclude this weekend i’m returning to the music of Helena Tulve and to another world première, which took place last November during one of Estonia’s main contemporary music festivals, AFEKT. A 17-minute work for saxophone, percussion and piano, in a way all one needs to say about it is encapsulated in its title, The Night-Sea Journey. The music is entirely directed toward the implied narrative of that title, inhabiting a nocturnal world of shadows and moonlight, progressing – in my mind, anyway – across water. At least, that’s one way of hearing it, taking the title literally. 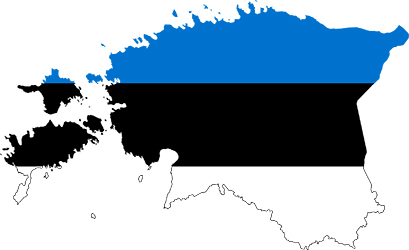 In a couple of weeks’ time, on 24 February 2018, it will be an especially significant day for Estonia, marking the 100th anniversary of the country’s declaration of independence, something they’ve had to fight hard to retain through the twentieth century. Estonia is a country i’ve got to know a lot better during the last couple of years, and much of its contemporary music is almost entirely unknown and unheard outside its immediate vicinity (for various reasons, which i’ve touched upon in previous articles). So i’ll be taking the opportunity of this important anniversary to devote a number of weekends throughout the year to exploring more of their contemporary music. 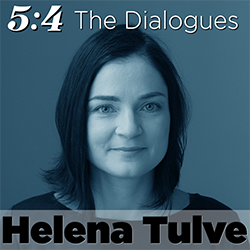 This weekend, i’m going to focus on some premières of impressive new works by two of Estonia’s best-known composers, Helena Tulve and Erkki-Sven Tüür.